Smokey and Kristin: What's Love Got To Do With It? 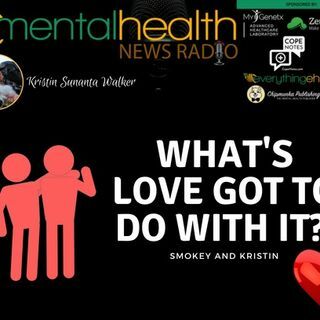 Join Kristin and Smokey as they discuss their 31 year long relationship. They've been through it all and have remained friends getting even closer as the years keep on going. Join them as they punch a hole through social norms around what partnership is "supposed" to be like.